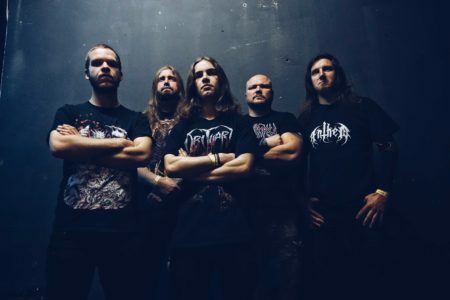 Irish Tech Death Dichotomy drummer Dave Fay has recently posted a new playthrough video for ‘No Catharsis’ which has been taken from the upcoming debut album ‘Paradigms’. Watch the video below. The band previously posted an all instrument plathrough video for ‘All-Seeing Eye’ which has already surpassed 11,000 views! Watch the video below. 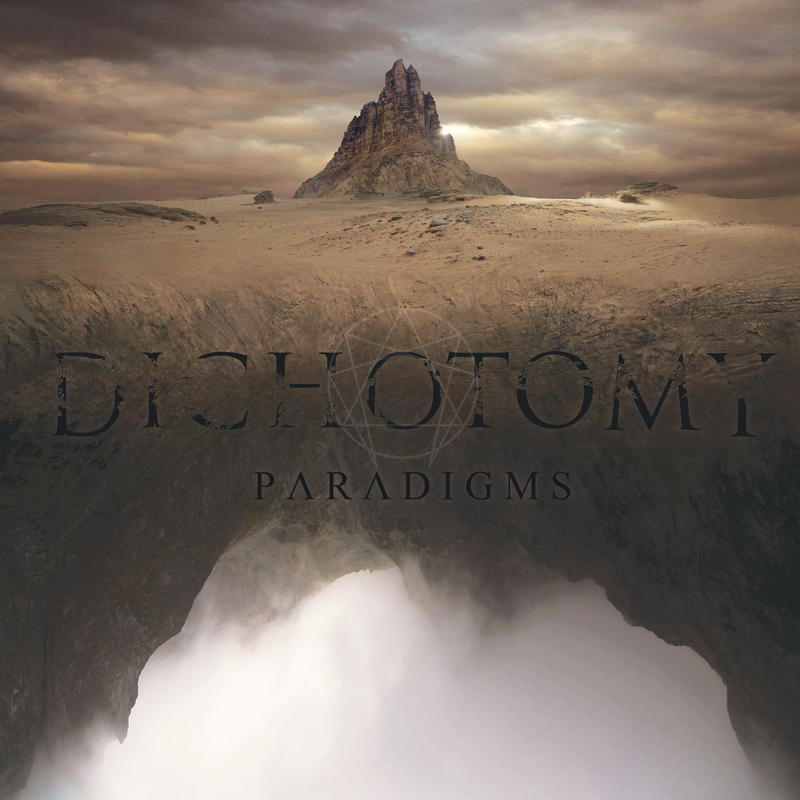 Dichotomy will self-release ‘Paradigms’ this August 14th. 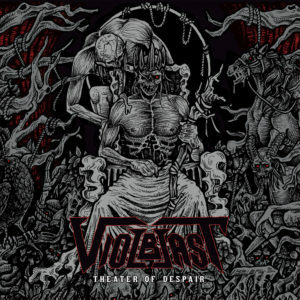 The album will be available physically as well as for digital download. 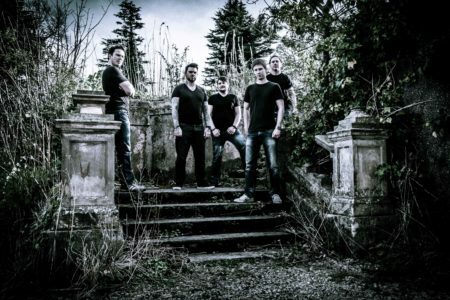 The five piece melodic tech-death metal band hailing from Dublin, Ireland draw influences from bands such as Death, Necrophagist, Gojira and Opeth and was formed in 2010 by guitarists Andy Kealy & Rats with a mind to combine the technicality of death metal with the groove and musicality of other genres. 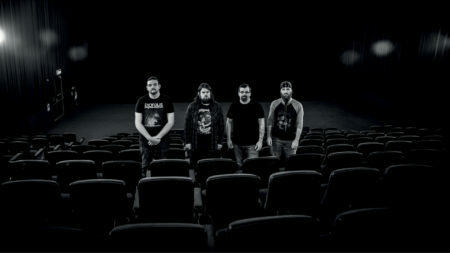 After establishing a lineup in 2010 the band began writing material under the name Dichotomy to suitably describe the contrasting styles used in the music. 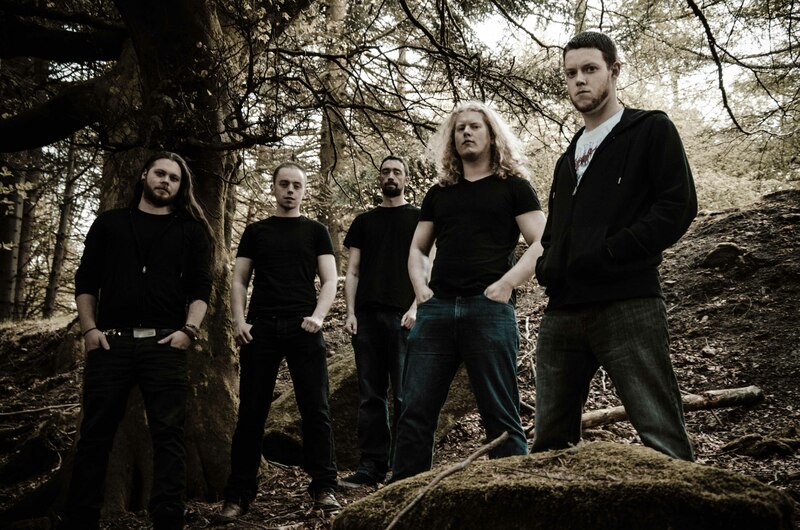 Summer 2012 bore the fruits of their hard labour as the band took up residence at the world renowned Westland Studios in Dublin to record ‘Paradigms’ with producer Alwyn Walker.